The HD572A is an supra-aural open headphone which has the same earphone structure as the HS572 and HD572B, but with a flat ear pad. Open headphones sound more "natural" than closed models, but cannot avoid both sound leaking out from the headphones, and sound leaking in. 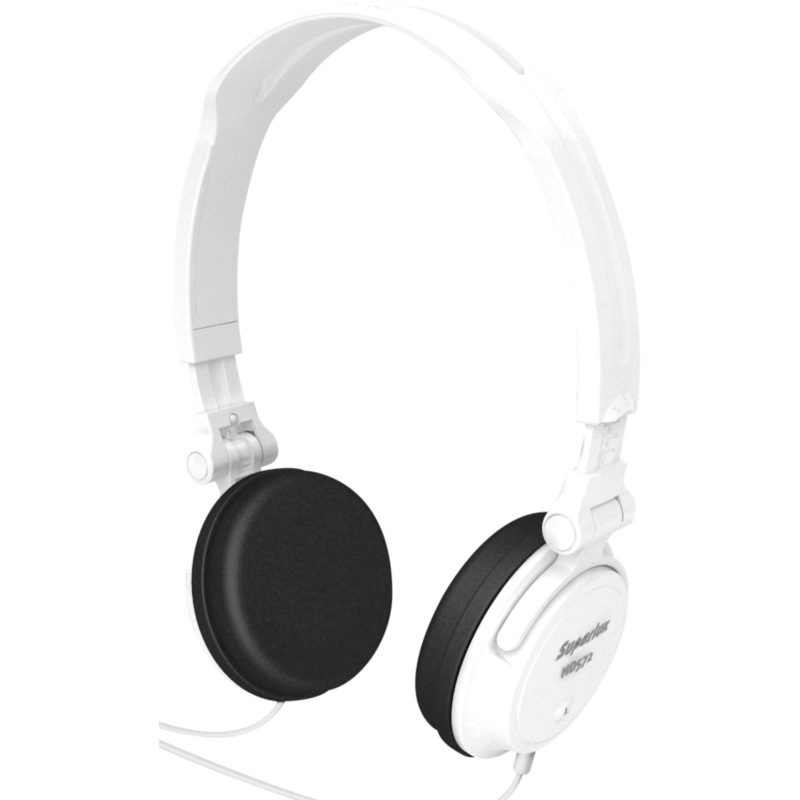 All-purpose headphones for various listening with home entertainment systems, portable players and multimedia devices.